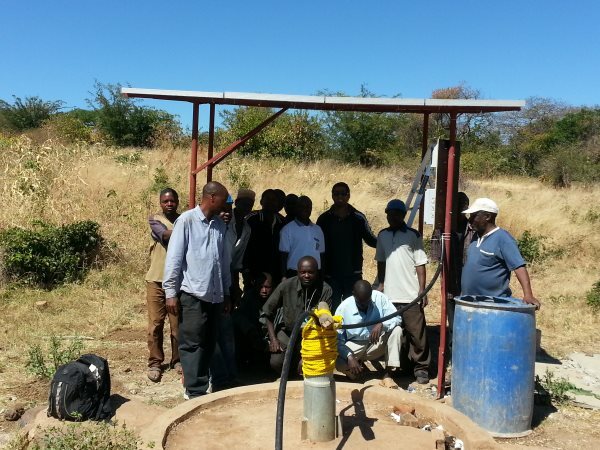 Collecting sufficient clean water for drinking, cooking and washing is a big endeavor for most villages in Tanzania. Until recently the only sources of water were rivers or ponds. Usually the women would walk miles to the water source, fill up their ‘debes’ (buckets) and carry them home on their heads. This takes the mothers away from caring for their families and looking after their children. Also the act of carrying a heavy load of water during the formative years of young girls has a long term effect of deforming their skeletal development. This often results in complications such as fistula during childbirth. 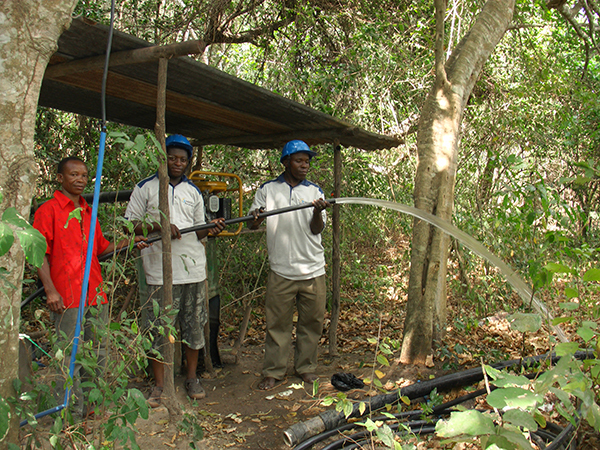 Until recently, one solution to mitigate long journeys to the river or the pond was to dig a community water well in the village. While this solved the problem temporarily, villages resorted to digging deeper boreholes due to the lowering of the water table caused by climate change and other environmental pressures. These water wells became increasingly difficult to rely on. Furthermore, the savings in human labor achieved by the proximity of the water well was largely lost due to the greater need to manually operate the water pumps. 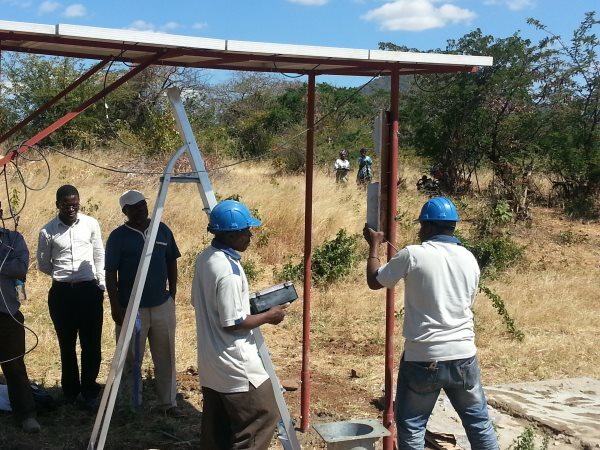 The Sumar-Lakhani foundation in collaboration with Solar Energy for Tanzania (SET) proposes to install electrical water pumps operated by solar power. These pumps will operate all day long on clear days and fill up large tanks of water. The villagers simply come and dispense water from a tap. 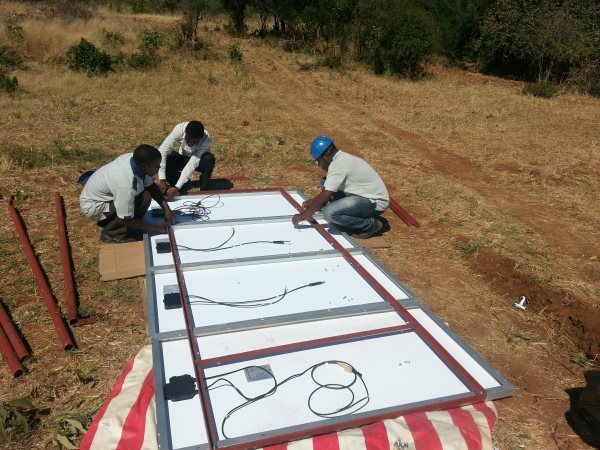 The first phase of the target area will be six villages near the Town of Iringa. 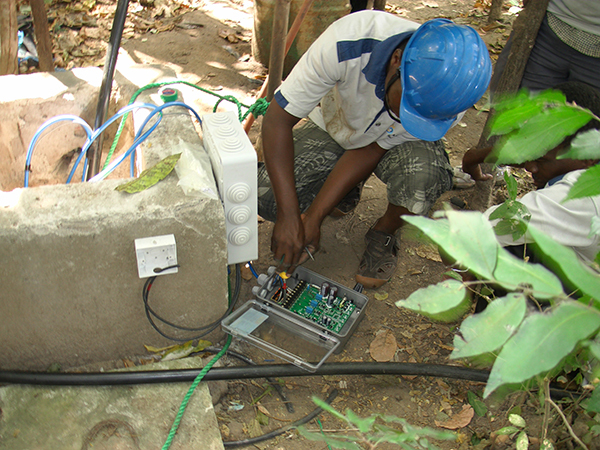 These villages do not have an electrical grid and so solar power is an ideal solution. The clear beneficiaries will be young girls and mothers who will be saving enormous amount of labor and time. The girls will have more time to study and mothers will devote more resource to children and their family vegetable gardens. If sufficient quantity of water is available some of it can be used as drinking water for their herds and as water for irrigation. Thus increasing food supply. The solar panels can also be tapped for lighting the homes, cutting out the expense of buying kerosene and potential hazards of breathing toxic fumes and soot. This project will be designed with long term sustainability and scaling as the founding principle. The villagers will be in charge of maintaining the solar pump and paying a nominal fee for the water drawn from the community water tank.